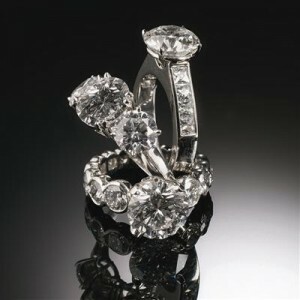 We encourage you to call us toll-free at 1-800-747-7552 to sell your jewelry. Often, we are able to give you some idea of the cash value of your jewelry just by speaking to you so we encourage you to call. Alternatively, you may email us directly at joden@joden.com. If you’d like, you’re welcome to include any pictures or information you may have to describe your jewelry and its known history with your email. We offer prepackaged, prepaid shipping boxes. Upon receipt of the package, our team of three Graduate Gemologists will view your items and make a cash offer within 24 hours or ship the items back, fully insured. Payment is immediate and 100% confidential.